Communication styles change. Church bulletins need images. Social media relies on pictures. Image-driven websites give you a chance to visually tell your congregation’s story. Canva makes being a designer easier. 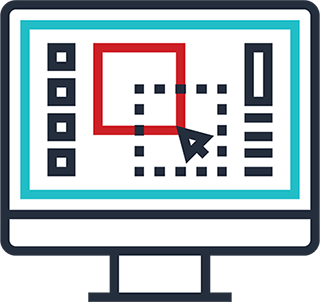 It’s a third party web-based tool that gives you access to tons of free templates and images helping you build simple, well designed graphics. Our free ebook Church Graphic Design 101: A Guide to Using Canva will walk you through common design projects step-by-step. We’ll also share design best practices along the way to help you build your skillset and make you a stronger communicator. Subscribe to Church Juice and download this ebook for free.